Originally, the title was going to support local co-op only, but the devs have been working to add online functionality to the game. Now you can play with friends both near and far as Override supports four players locally, online, or some combination of the two (i.e., combo co-op). Once everyone sorts out which part of the mech they're going to control (right arm, left arm, legs, or pilot), then you'll all have to work together in order to successfully pilot the thing around and battle against A.I. opponents. You could also battle against another human piloted mech if you wanted some PvP action. 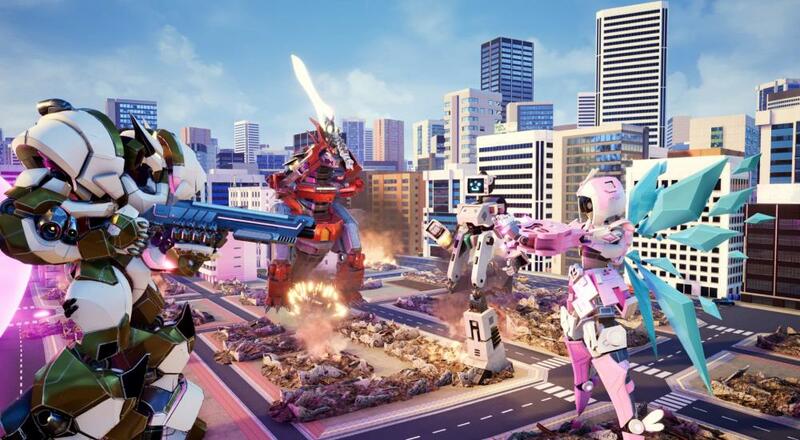 Override: Mech City Brawl is available digitally for $29.99, or you can pick up the "Super Charged Mega Edition" physically for $39.99, which includes the Season Pass that will eventually get you 4 additional mechs via DLC down the line. The first of those mechs has actually been revealed today. Behold! The fearsome mecha unicorn, Stardust! Aside from all that, the publisher, Modus Games, has put together a couple tutorial videos to show you exactly what you're in for with Override. It's got a lot of ideas that should be familiar to anyone that's spent some time with fighting games, like "tech rolls," "whiff punishing," "footsies," and special blocks (what they call "catch counters"). No doubt these will be key for anyone looking to be the mech brawler champ, but for folks looking to just have some silly fun with friends, probably won't be as much of an issue. 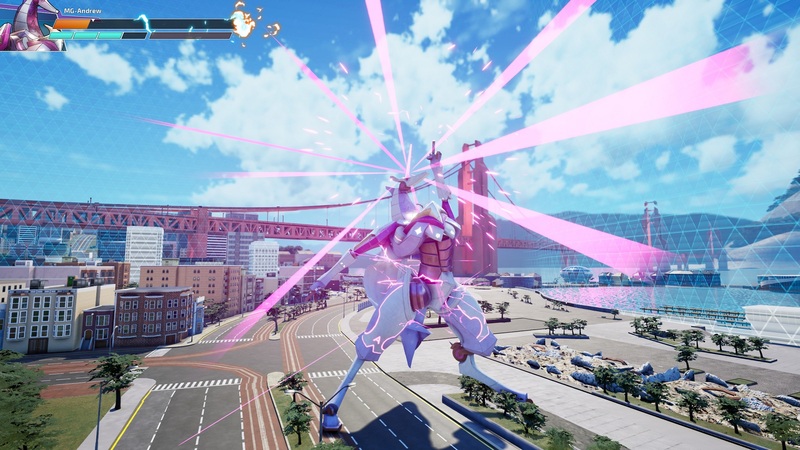 Override: Mech City Brawl is available on PC, PlayStation 4, and Xbox One.